The ancient Egyptians use the transit for the first time about 4,000 years ago. 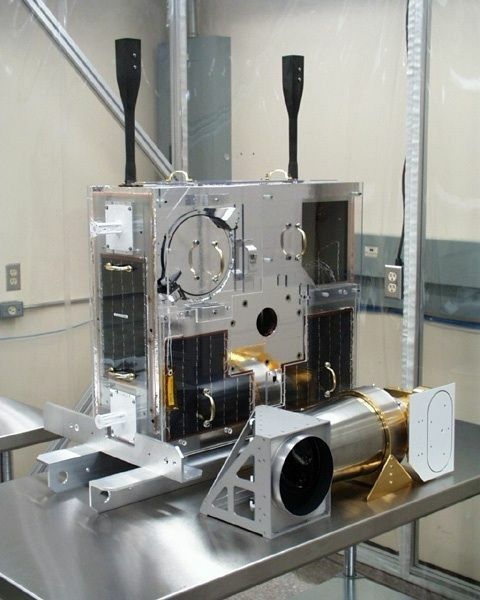 The astrolab and octant are the predecessors of the sextant. For thousands of years, native people use the stars to navigate and to monitor the passage of time. 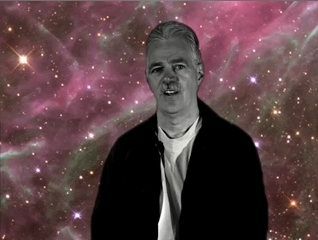 Stars are also the inspiration for native legends, which are passed down from generation to generation. The Assyrians are likely the first to use lenses to magnify objects, probably around 1,500 BC. Flemish painter Jan van Eyck makes the first known drawing of the Moon in his painting entitled "The crucifixion". By exploring Newfoundland, John Cabot becomes the first known European to set foot on Canadian soil. 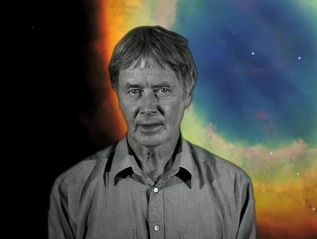 Like all explorers of his time, he navigates using the stars. 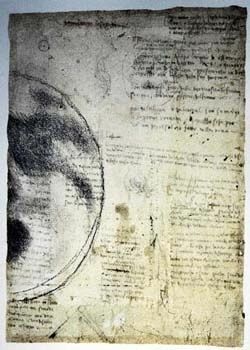 Leonardo da Vinci draws this sketch of the Moon. Jacques Cartier explores the continental interior. He finds the mouth of the Saint-Lawrence during the Perseid meteor shower. 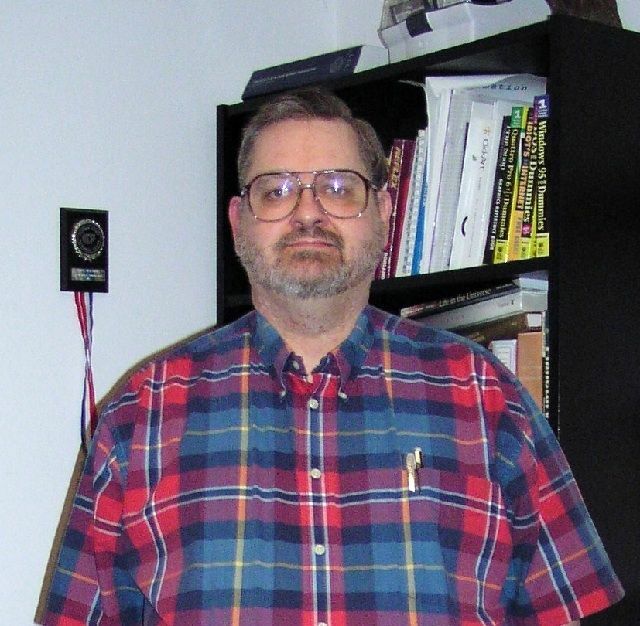 Leonard Digges constructs the first telescope using lenses. 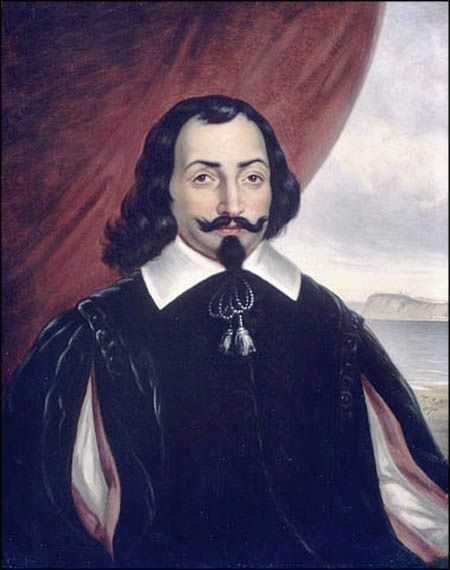 The roots of astronomy take hold in Canada with the arrival of Samuel de Champlain, the first governor of New France. 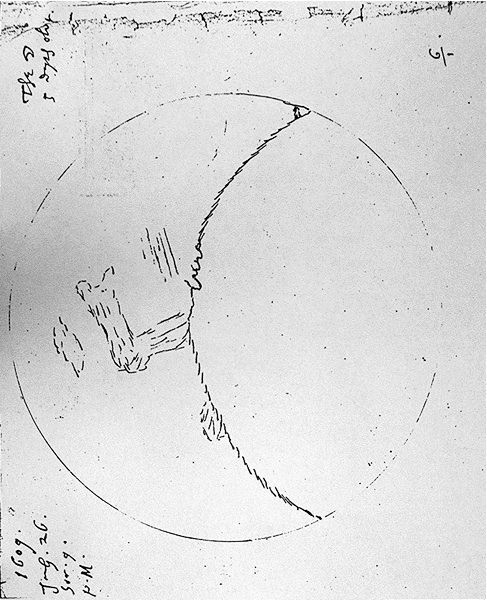 British astronomer Thomas Harriot uses a refracting telescope to make the first sketch of the Moon many months before Galileo performs the same feat. 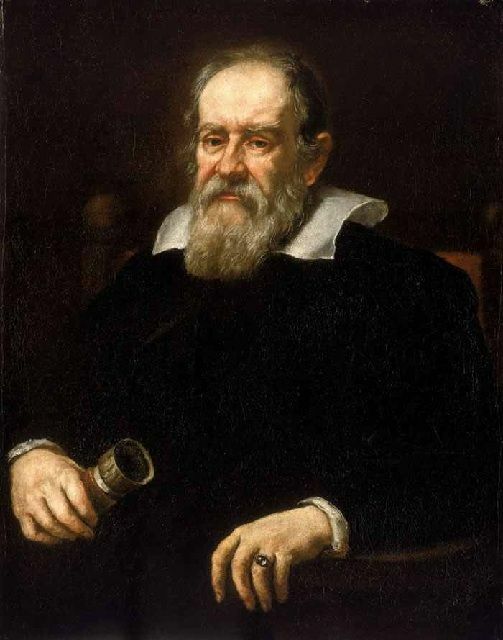 In Italy, Galileo publishes "The Starry Messenger" and makes revolutionary astronomical observations using a telescope he built himself. 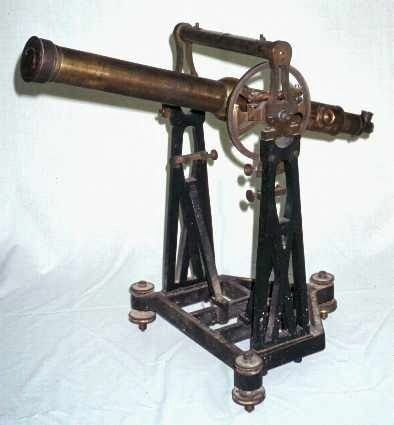 Jesuits record the first astronomical observations made in Canada. 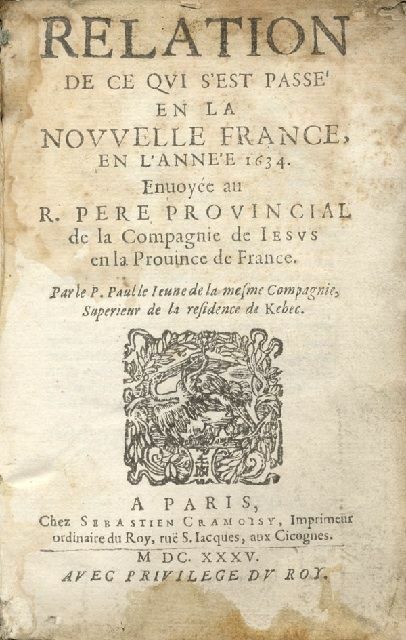 Astronomy becomes an official task assigned to the Engineer-in-Chief and Land Surveyor for the New France colony in Quebec. 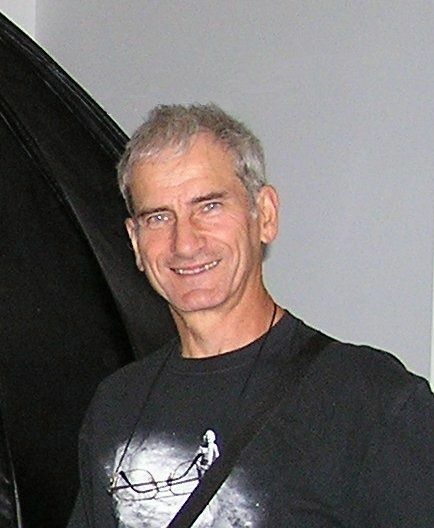 Jean Bourdon is the first Canadian to own a telescope. 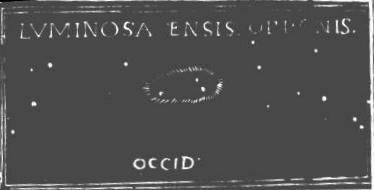 The first known drawing of the Orion nebula, drawn by Giovanni Batista Hodierna. Louis XIV commands all roads in the capital of Paris to be lit at night in order to combat thefts and other crimes. 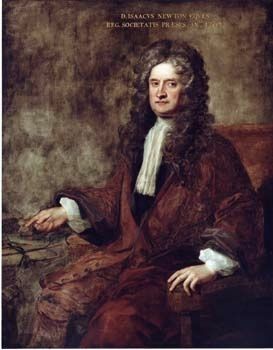 Isaac Newton builds his telescope. 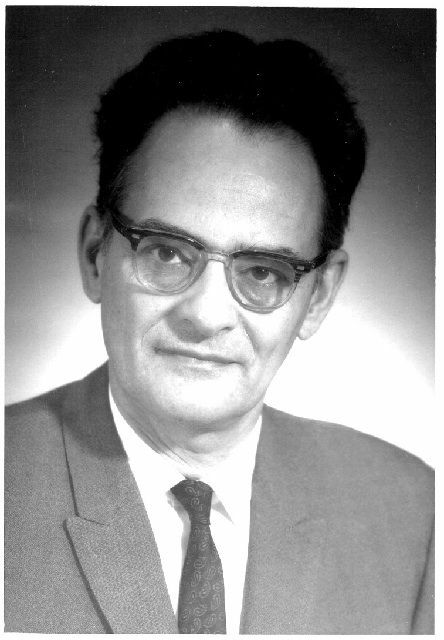 Rasmus Bartholin publishes the first article on the splitting of light rays by Icelandic spar. 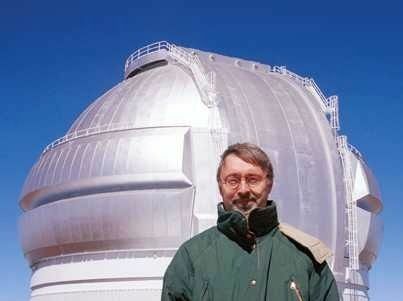 In France, Laurent Cassegrain invents a new type of reflecting telescope. 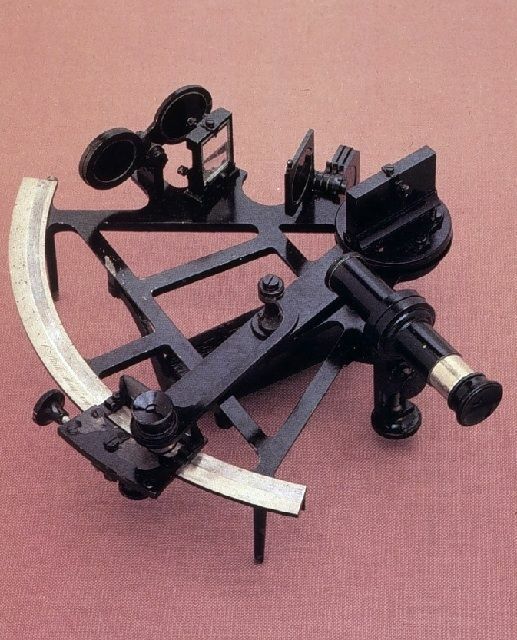 The modern version of the sextant is independently invented by John Hadley in England and Thomas Godfrey in the United States. 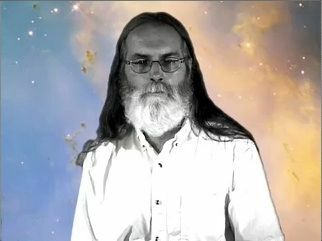 Evidence suggests that an astronomical observatory is installed at the College of Quebec. An engraving showing the image of sky observers outdoors with an astronomical instrument at the Fortress of Louisbourg in Nova Scotia. It is likely that a temporary observatory existed for a short time in the fortress. 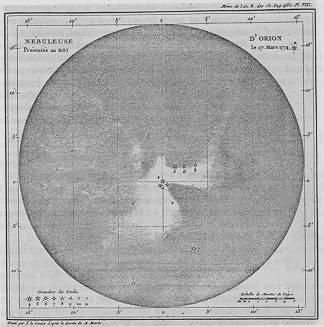 Charles Messier makes this drawing of the Orion nebula. 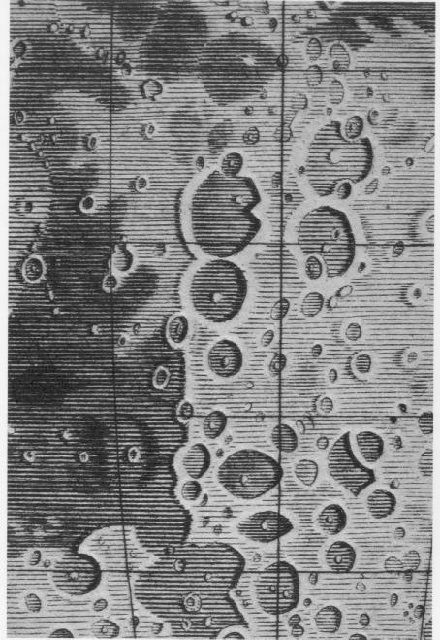 The first map of the Moon with longitudes and latitudes. 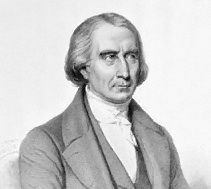 German astronomer Tobias Mayer drew the base map in the 1850's, but the longitudes and latitudes were added in 1775, after his death. William Murdoch invents the natural gas lamp and cities in Britain begin to light their streets using natural gas. 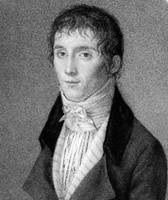 French astronomer Dominique François Jean Arago invents the polariscope. Joseph Nicéphore Niépce succeeds in making the first photograph on paper. 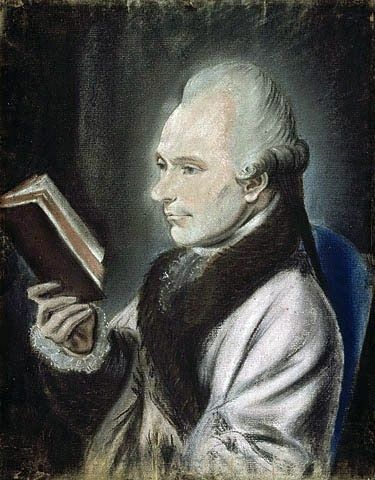 French inventor Joseph Nicéphore Niépce makes the first permanent photograph using a sheet of polished tin coated with bitumen. British astronomer John Frederick William Herschel invents the photometer. 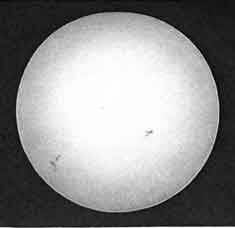 French optician Noël Marie Paymal Lerebours photographs the Sun for the first time. 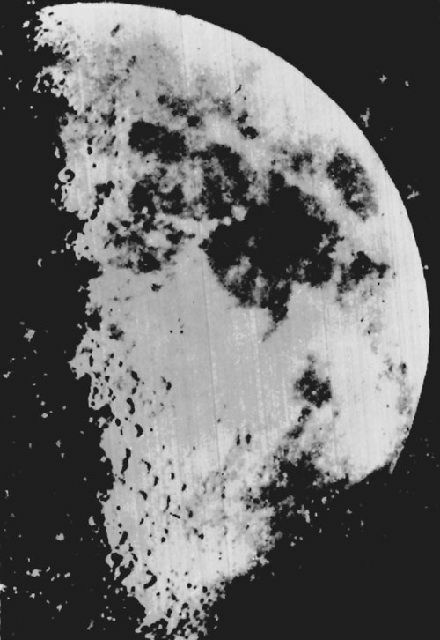 American physician and chemist John William Draper takes this daguerreotype of the Moon. 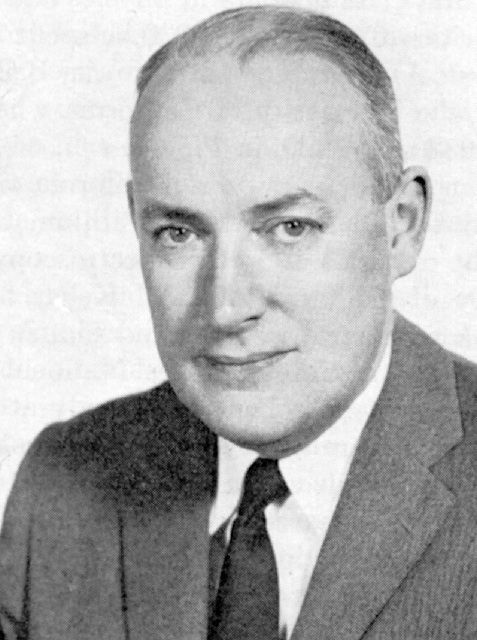 Dr. Charles Smallwood establishes an observatory at Saint-Martin on Quebec’s Île Jésus (now “Laval”). 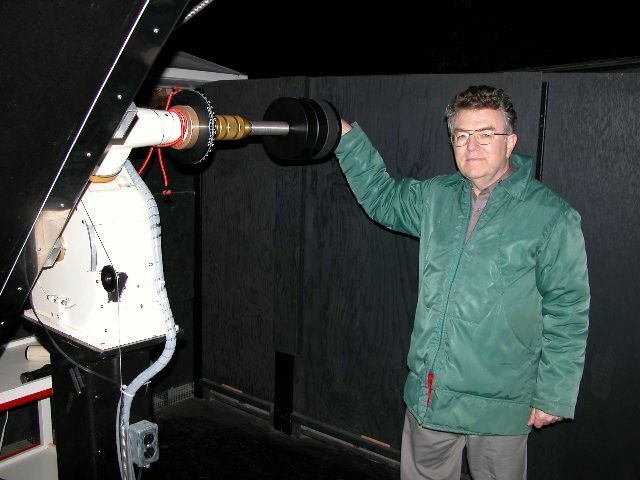 Dr. James Toldervy of Fredericton, New Brunswick, creates an observatory in his garden near the Saint John River. 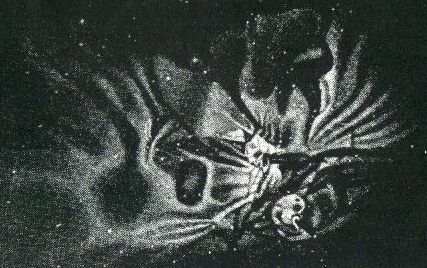 Lord Rosse makes this drawing of the Orion nebula. 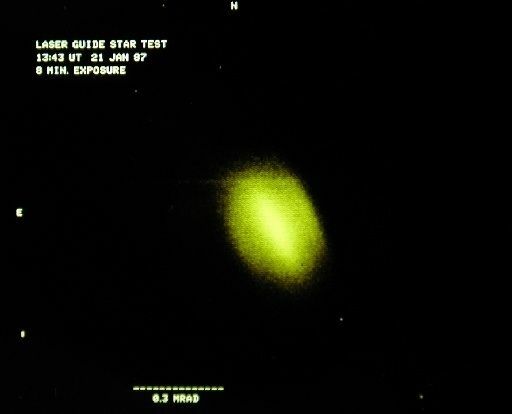 American astronomer William Cranch Bond and photographer John Adams Whipple produce the first photograph of a star when they take this daguerreotype of Vega. The Quebec City Observatory is established on the Plains of Abraham. 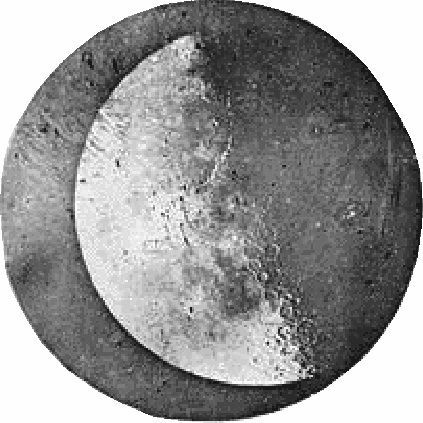 American photographer John Adams Whipple takes this daguerreotype of the Moon. William Frederick King is born. The Kingston Observatory is established in London, Ontario. German chemist Robert Wilhelm Bunsen and German physicist Gustav Robert Kirchhoff invent the first spectroscope. 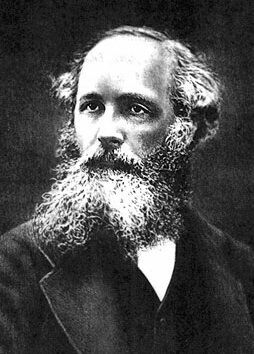 Scottish physicist James Clerk Maxwell creates the first colour photograph using filters made of coloured glass plates. 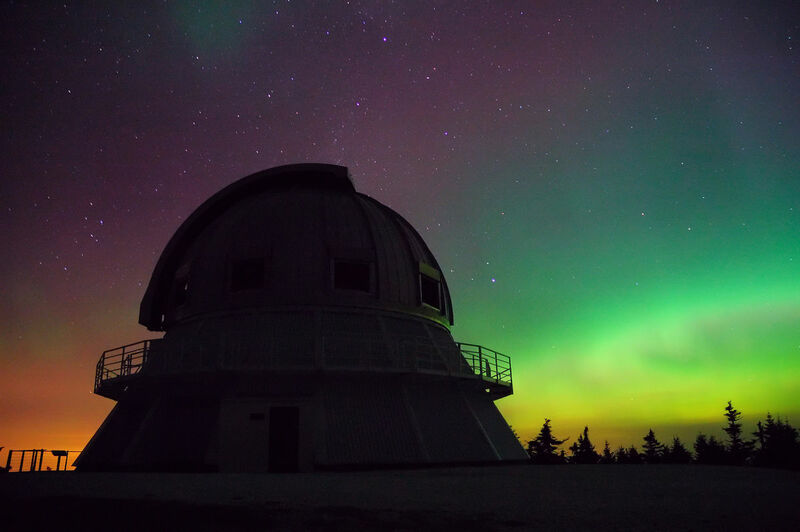 The King College Observatory is established in Windsor, Nova Scotia. The McGill University Observatory is established in Montreal, Quebec. John Stanley Plaskett is born. Clarence Augustus Chant is born. 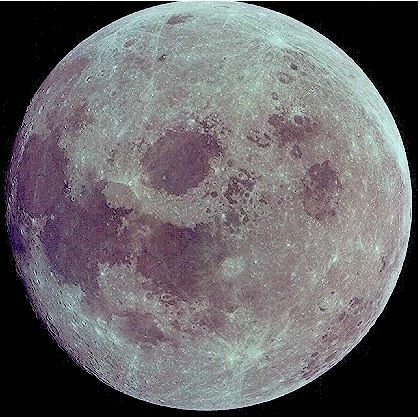 British astronomer and chemist Warren De La Rue takes this photograph of the Moon. De La Rue becomes the first person to print photos. 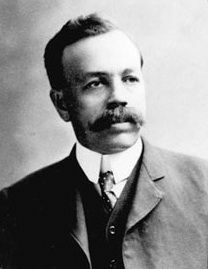 American lawyer and astronomer Lewis Morris Rutherfurd takes the first pictures of the Moon that are sensitive to violet light. They reveal, for the first time, many details that are hard to see with the naked eye. 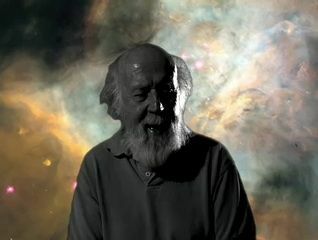 The Charles Blackman Observatory is established in Montreal, Quebec. American inventor George Eastman (who would go on to found the Eastman-Kodak company in 1892) builds a machine for coating photographic plates with emulsion, which allows for the mass production of photographs. 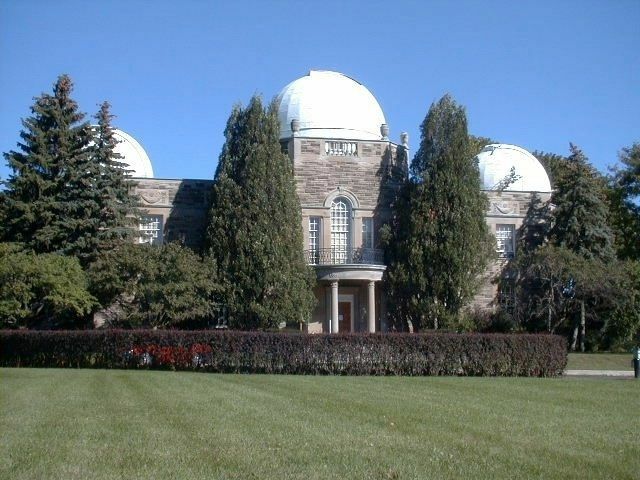 The Woodstock College Observatory is established in Hamilton, Ontario. Edison makes a major improvement on the electric light bulb. 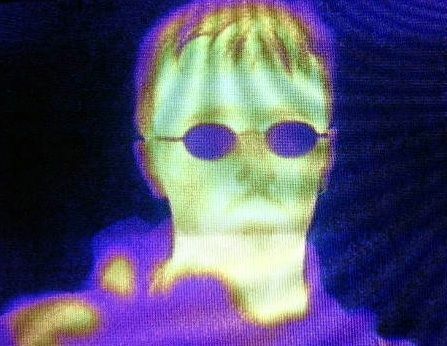 British chemist William de Wiveleslie Abney is the first to take an infrared photograph. 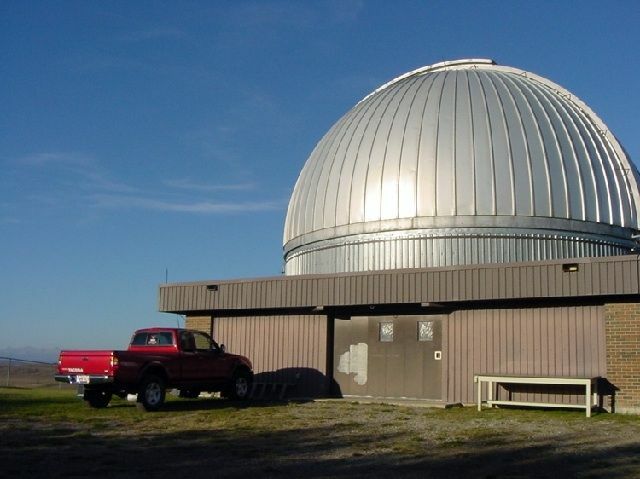 The Victoria College Observatory is established in Cobourg, Ontario. The Cliff Street Observatory is established in Ottawa, Ontario. 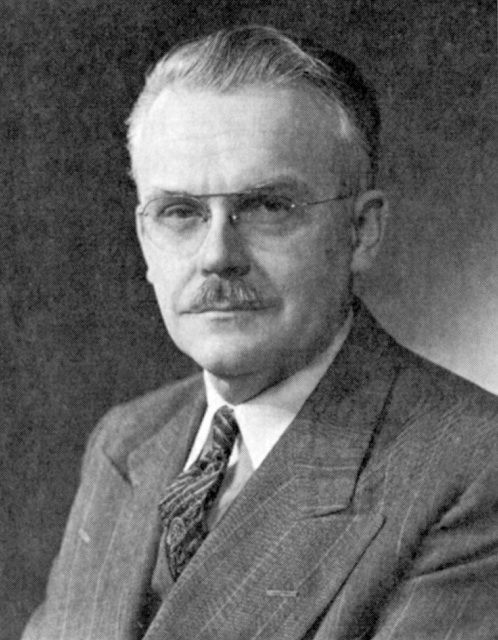 American physicist Albert Abraham Michelson constructs the first interferometer. 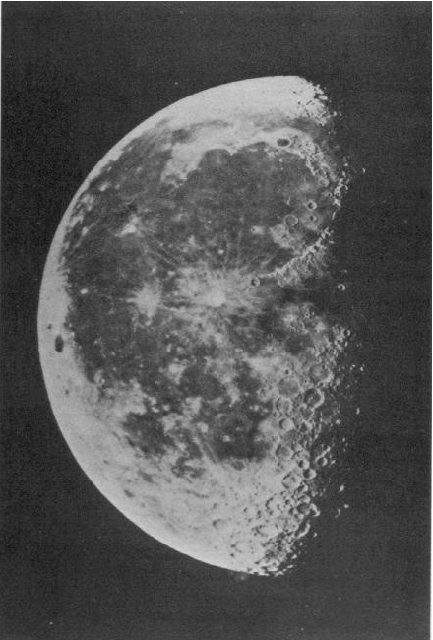 The Paris Observatory takes this photograph of the Moon for its Photographic Atlas of the Moon, a reference book without equal until 1960. Carlyle Smith Beals is born. 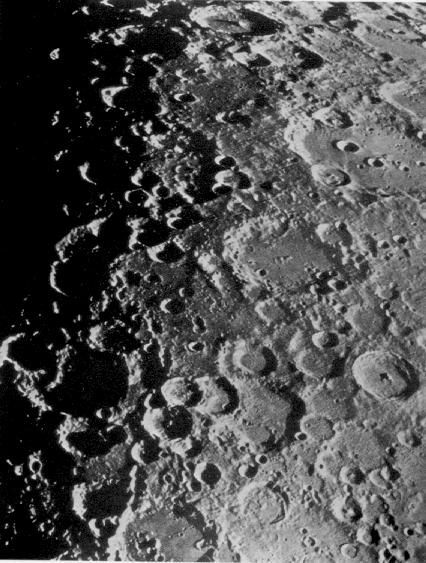 American optician George Willis Ritchey takes exceptional photos of the Moon. 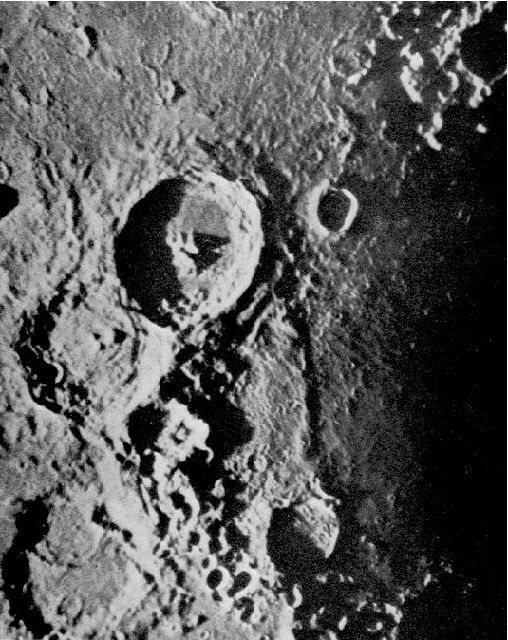 They are so good that 60 years later, Dutch-American astronomer Gerard Peter Kuiper will include three of them in his 1960 Photographic Atlas of Moon. 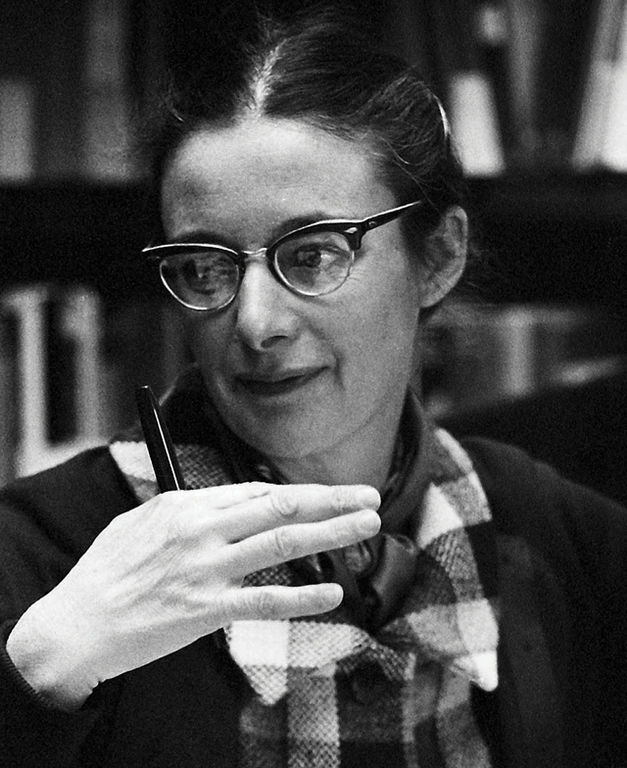 Helen Sawyer Hogg is born. 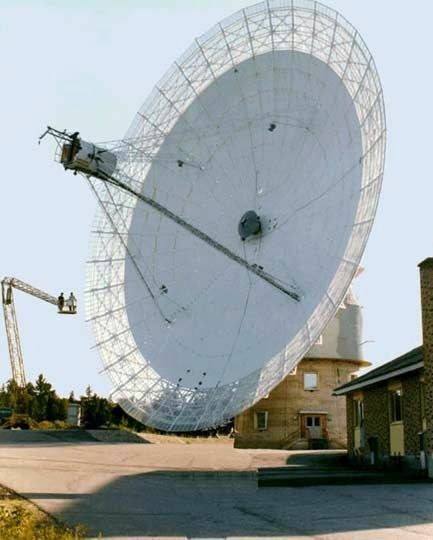 The Dominion Observatory is established in Ottawa, Ontario. Arthur Edwin Covington is born. 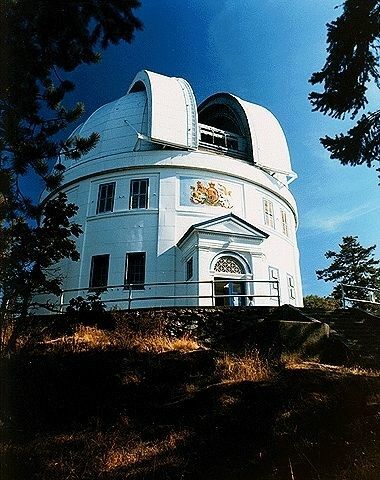 The Dominion Astrophysical Observatory is established at Saanich near Victoria, British Columbia. 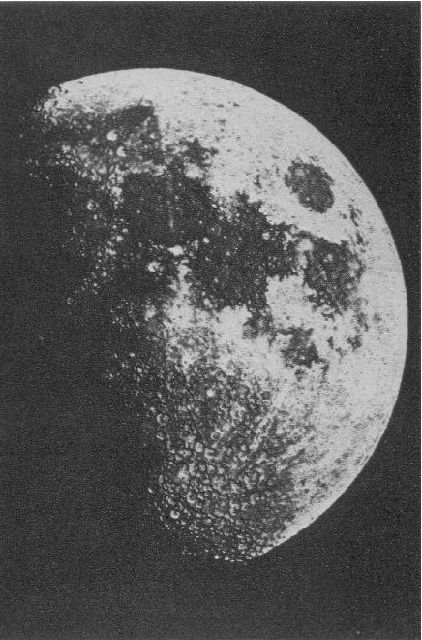 American astronomer Francis Gladheim Pease takes the first photos of the Moon that reveal details invisible to the naked eye. 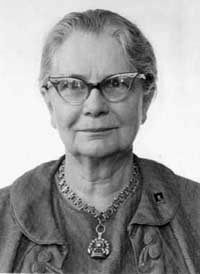 Anne Barbara Underhill is born. 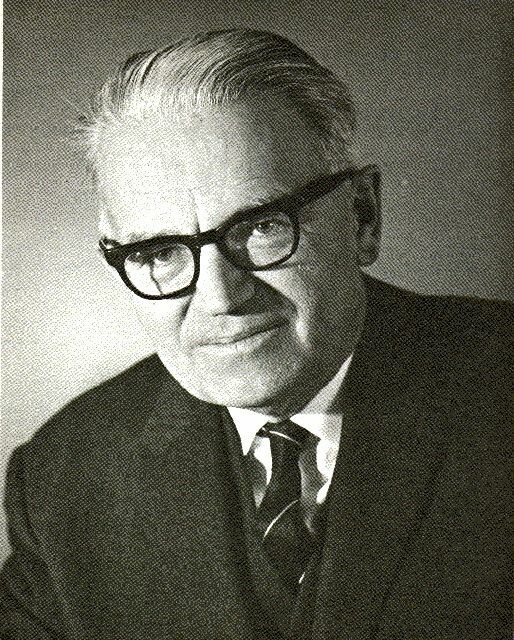 Sidney van den Bergh is born. 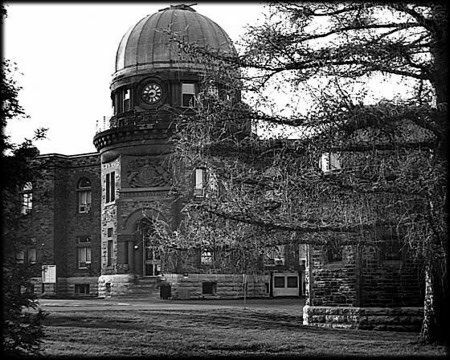 Establishment of the David Dunlap Observatory at Richmond Hill near Toronto, Ontario. John Barrie Hutchings is born. Charles Thomas Bolton is born. Peter Gordon Martin is born. 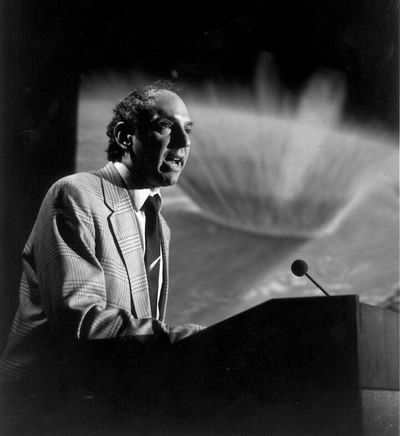 David Howard Levy is born. John Richard Bond is born. Scott Duncan Tremaine is born. 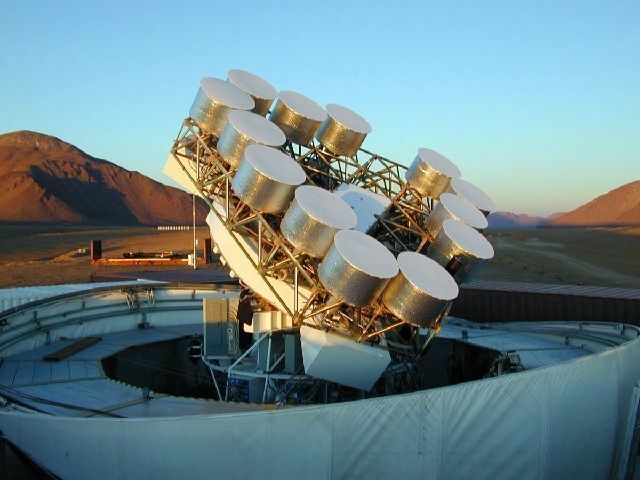 Study of atmospheric turbulence using adaptive optics. 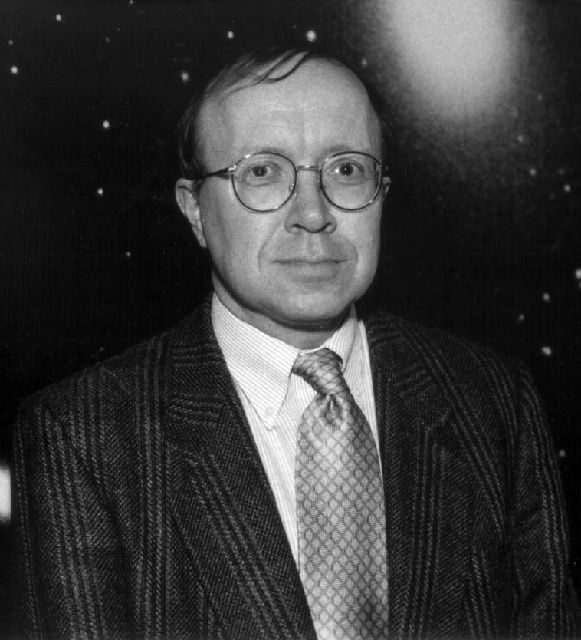 Replace by: 1953: American astronomer Horace Welcome Babcock invents adaptive optics, a procedure that corrects image distortions caused by terrestrial atmospheric turbulence. 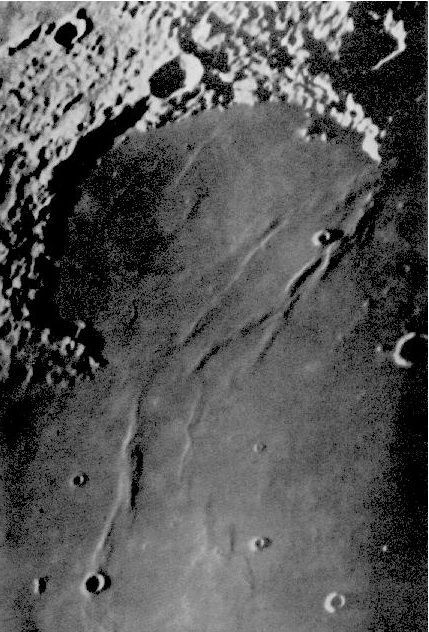 Gerard Peter Kuiper publishes the last great photographic lunar atlas using images recorded from Earth. Jaymie Mark Matthews is born. 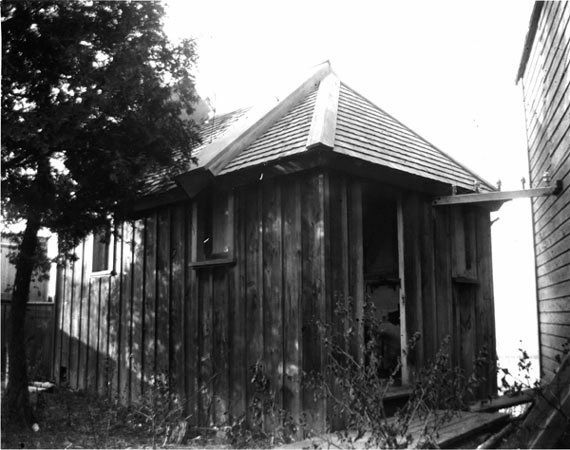 The Algonquin Radio Observatory is established at Traverse Lake in Ontario. 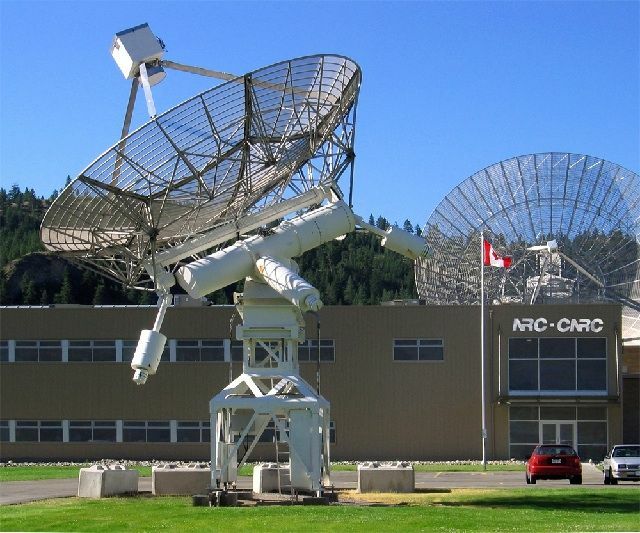 The Dominion Radio Astrophysical Observatory is established at White Lake near Penticton, British Columbia. 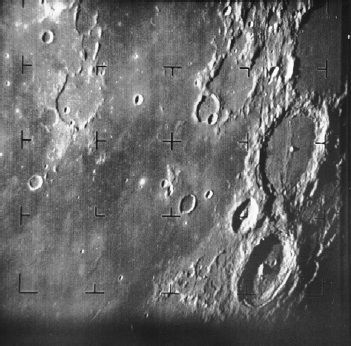 The first photograph of the Moon is taken by the American space probe Ranger VII. 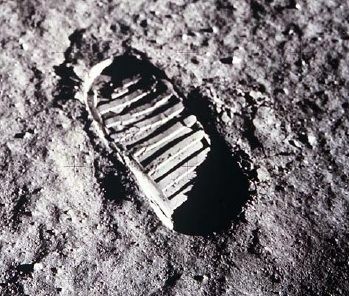 Astronauts of the Apollo 11 mission take the first photos from the Moon. 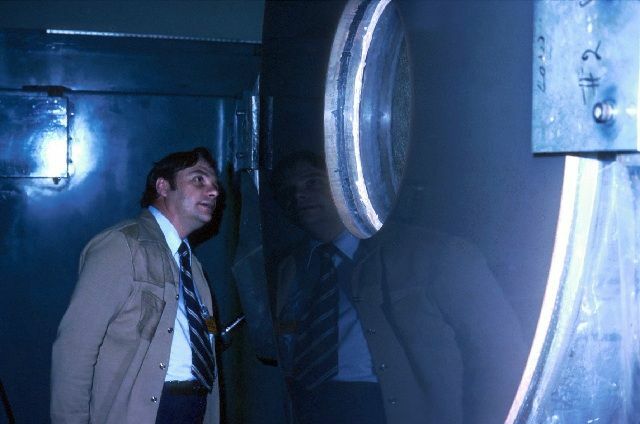 Americans Willard Boyle and George Smith design the basic structure of a CCD. 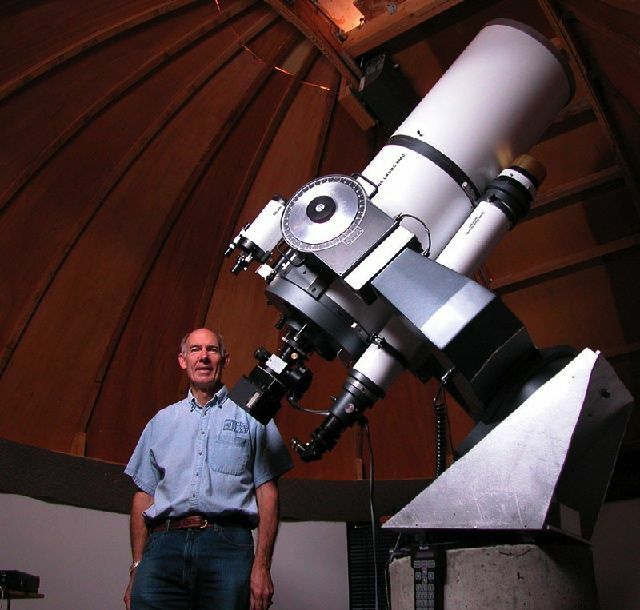 The Rothney Astrophysical Observatory is established at Priddis, southwest of Calgary, Alberta. 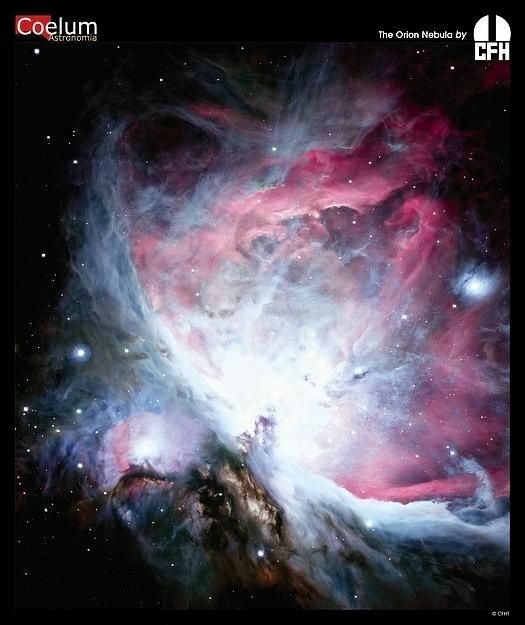 Orion, as seen through the telescope at the Kitt Peak National Observatory. 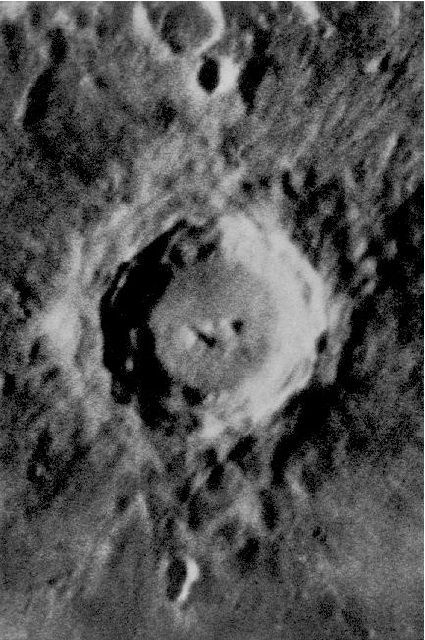 The first astronomical image taken by a CCD camera is this photo of the Moon. 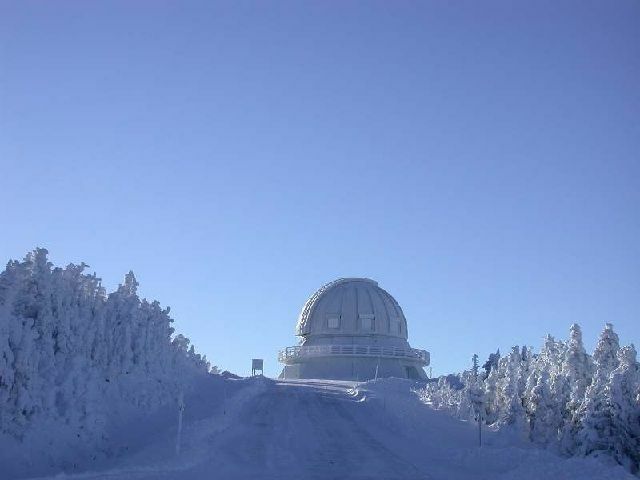 The Mont-Mégantic Observatory is established at Notre-Dame-des-Bois, Quebec. 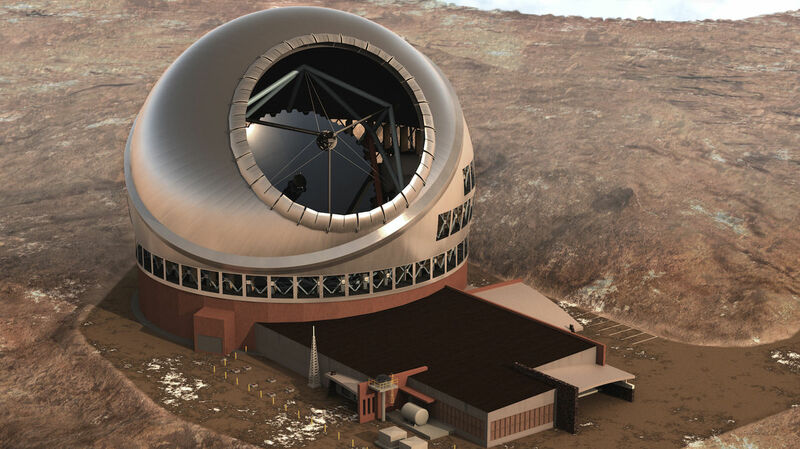 The Canada-France-Hawaii Observatory is established atop Mauna Kea volcano in Hawaii. 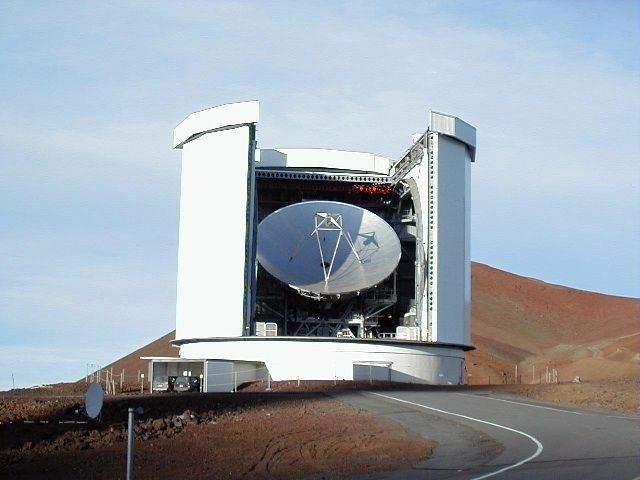 The James-Clerk-Maxwell Observatory is established near the summit of Mauna Kea volcano in Hawaii. UNESCO dedicates a special section to the conservation of the sky and its purity in its "Declaration of the rights for future generations". 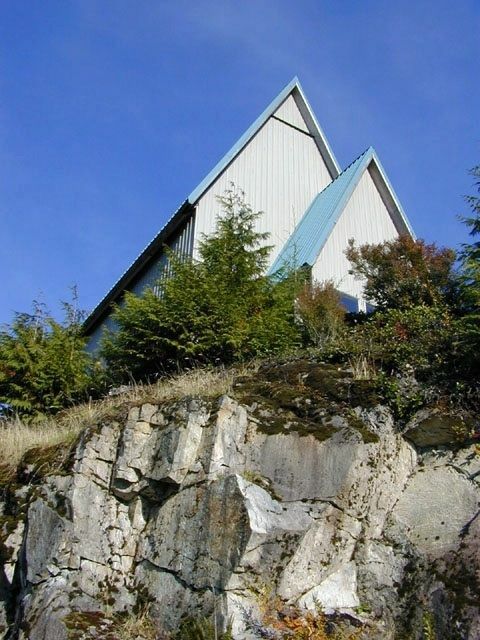 The University of British-Columbia Liquid-Mirror Observatory is built at Maple Ridge near Vancouver, British Columbia. 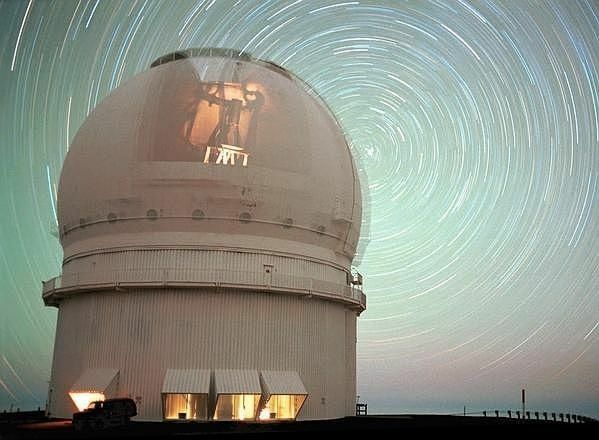 The Gemini North and South observatories are established in Hawaii and Chile. 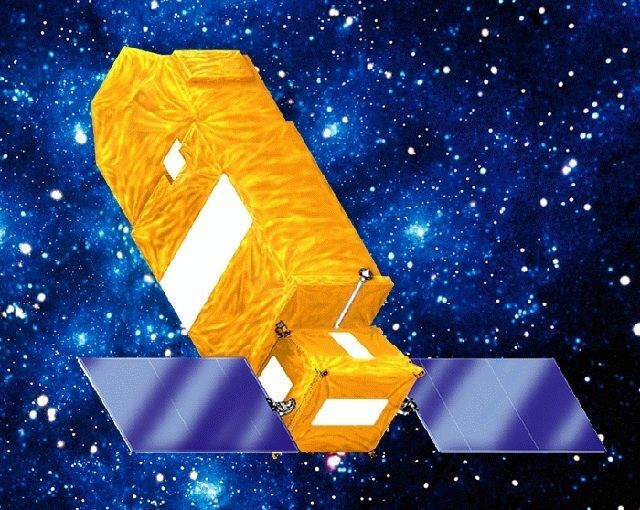 Launch of the FUSE Space Telescope by Canada, the United States, and France. 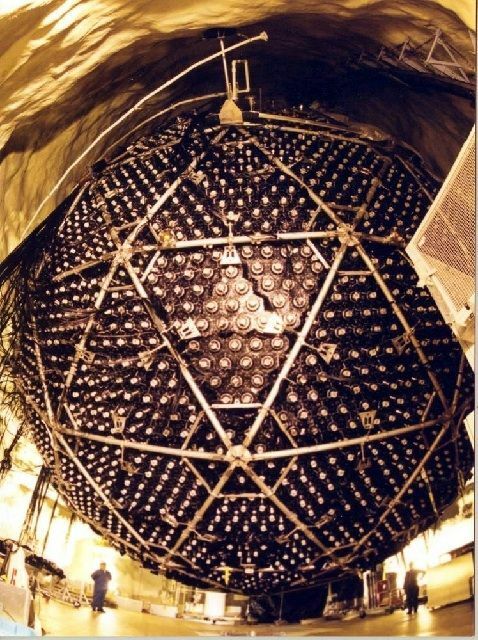 Ontario's Sudbury Neutrino Observatory is established. 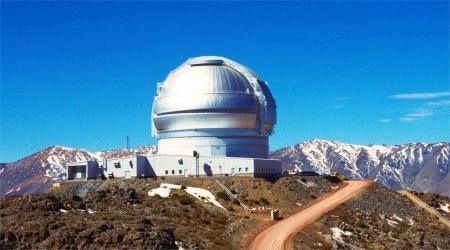 Establishment of the Cosmic Background Imager by Canada, the United-States and Chile. 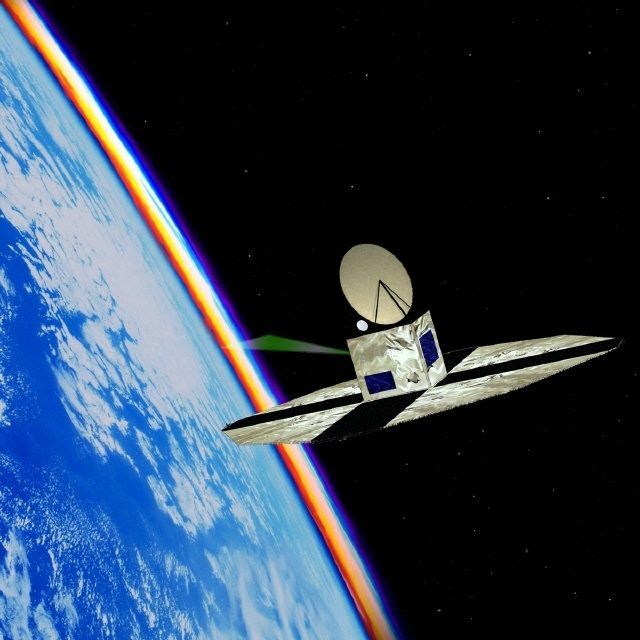 The Odin Space Observatory is launched by Sweden, Canada, Finland and France. 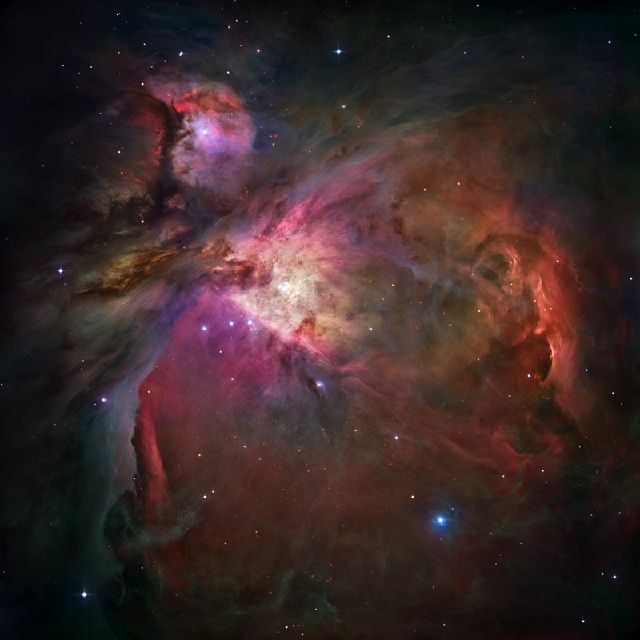 The Orion nebula as seen through the Canada-France-Hawaii Telescope. 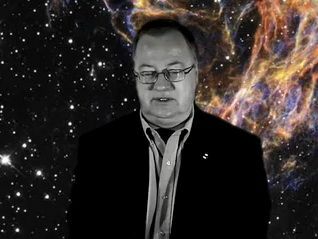 More than 95% of stars are no longer visible from large Canadian cities. 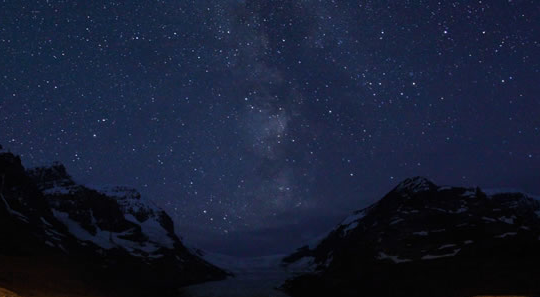 About two thirds of Canadians can no longer see the Milky Way. 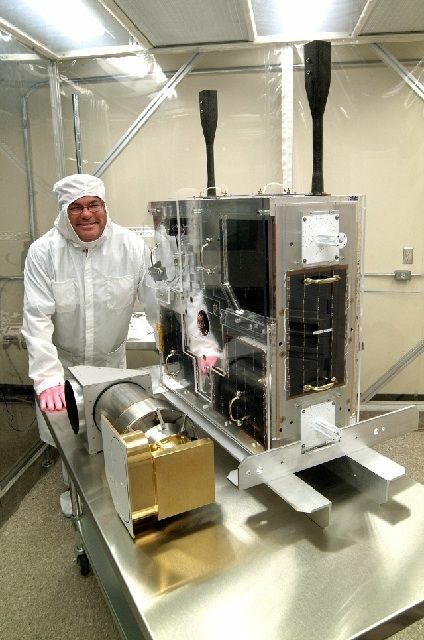 Launch of MOST, the first space telescope to be entirely designed and built in Canada. 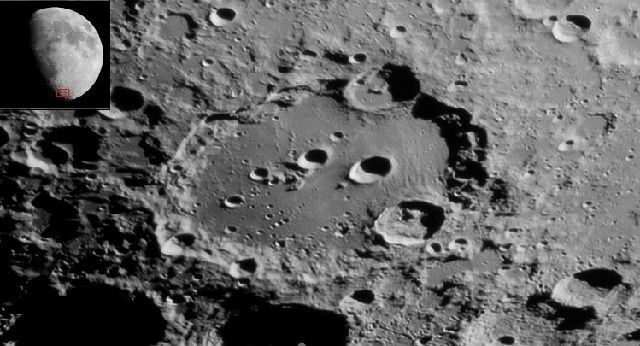 Image of lunar crater Clavius taken at the Mont-Mégantic Observatory. 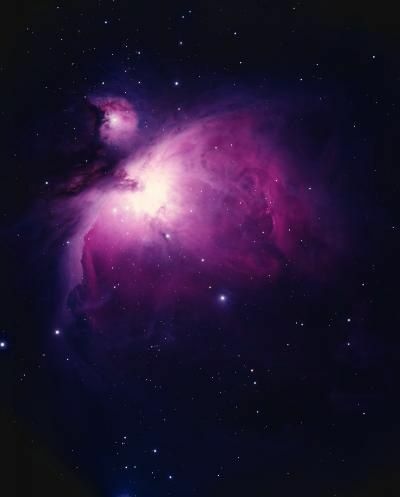 The Orion nebula as seen by the Hubble Space Telescope. 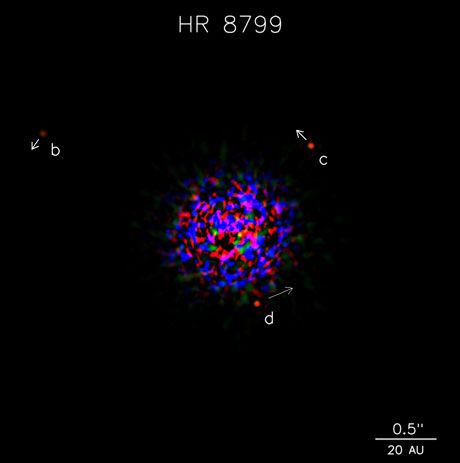 First direct image of a planetary system around a star. 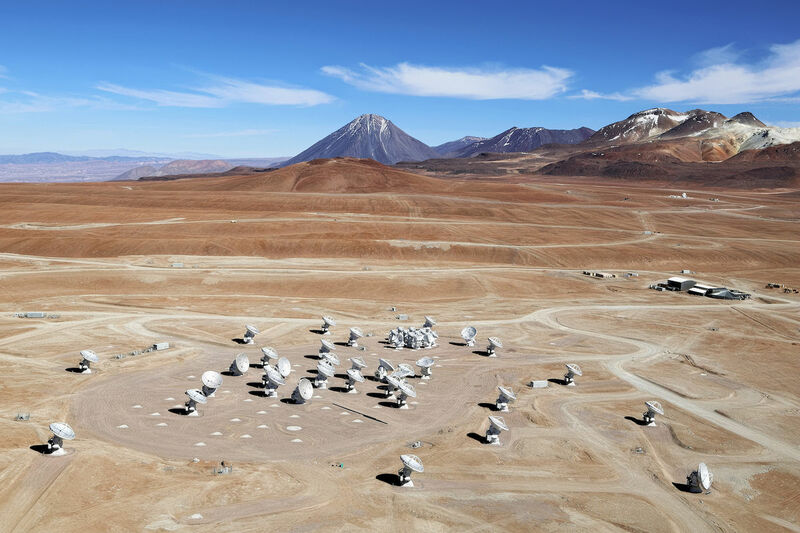 Inauguration of the Atacama Large Millimeter Array by Canada, the United States, Europe, Japan and Chile. 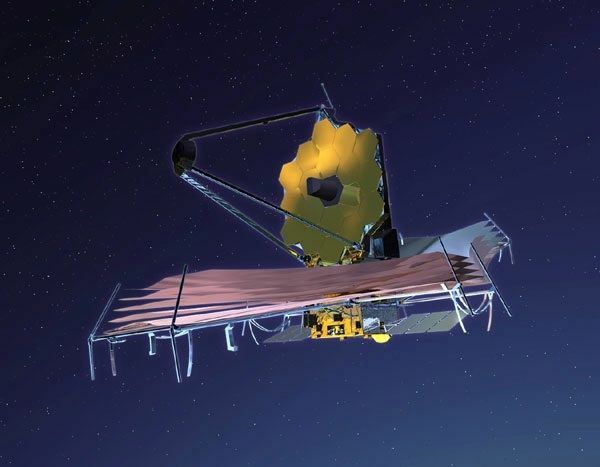 Planned launch of the James Webb Space Telescope by Canada, the United States and Europe.